A lacy striped scarf that transcends into any season! Crocheted in a super soft Viscose/Linen blend yarn, this scarf can be worn at night to dress up an outfit, or used to chase away the early evening chill. Pretty enough to wear all the time! Shown in a Viscose/Linen blend yarn, called Studio from Classic Elite yarns. 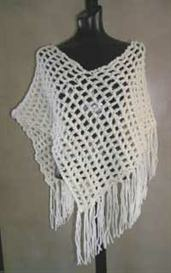 Uses size H crochet hook. 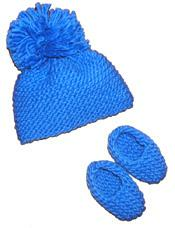 Can be made in any medium weight yarn that matches the gauge.